Seeing a sasquatch in the wild is one thing. 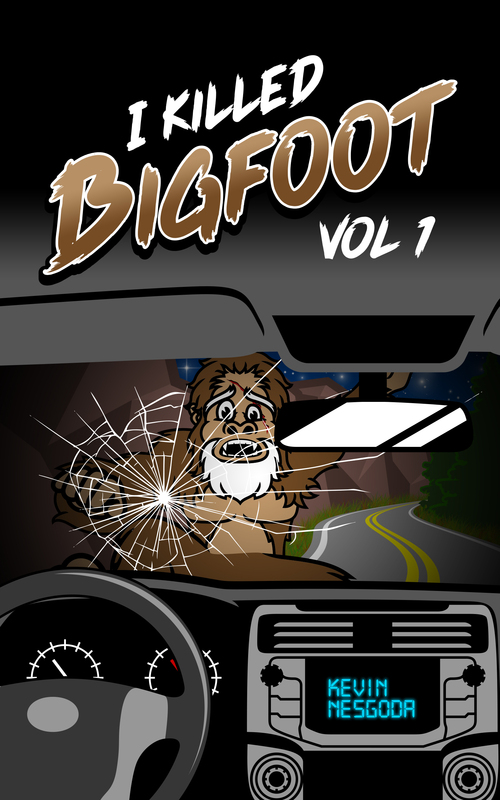 Seeing a sasquatch in the wild and running it down with your SUV is another. In the State of Washington, it’s very illegal to kill a bigfoot. 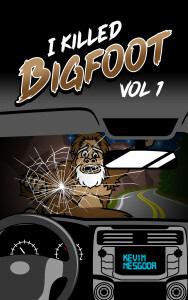 So what would you do if you ran one down on a fairly busy backwoods highway? Join our hero in part one of this series and find out how he plans to deal with the situation.